There is always a legend that inspires great people to do great things. For me many legends got me excited for racing. As a young toddler, I grew up watching the glitz and glamour of Formula 1. My favorite car was the red one, a Ferrari driven by someone named Schumacher. Being this young, I was memorized by his driving and had no idea he was a legend. But that's not what got me to where I am. Back then I often played racing games as well. One game in particular was one of my favorites even though I couldn't do well. It involved a blue car with yellow decals that you drive off road. Little did I know what this is, until years later I watched these cars at the X-Games. There was one driver that caught my eye, he drove a Subaru and had a style like I have never seen before. Then coming to the finish I watched as he rolled his car coming over a jump. Immediately as the wheels landed on the ground, the car took off, finishing the race. I did not know the history of Colin McRae at the time but what he did drove me crazy for cars and rally. It would be a couple more years before I experienced a rally. I was invited by my good friend Trevor Wert, then of Team O'Neil Rally School, to go and experience New England Forest Rally. I was amazed by the cars and the speed. One team noticed my excitement and I guess I had a great passion because then I became friends with Brakim Racing. It was talking with them that I decided I need to start racing. Apparently other teams took notice of my passion as it wasn't long before they were asking what team am I with and saying that they can't wait to see me out racing! 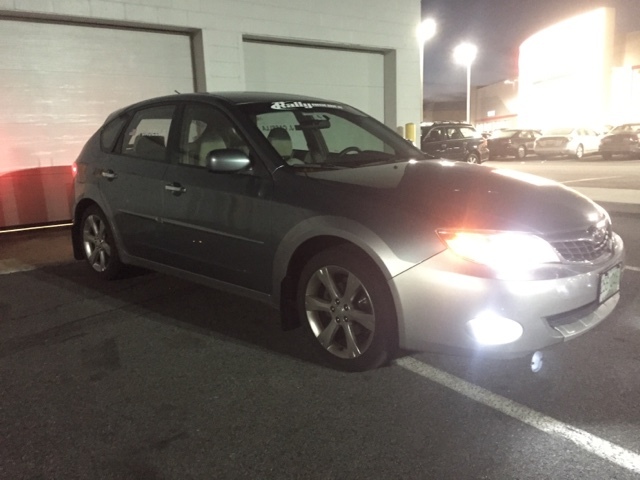 My car of choice is a 2009 Subaru Impreza Outback Sport. 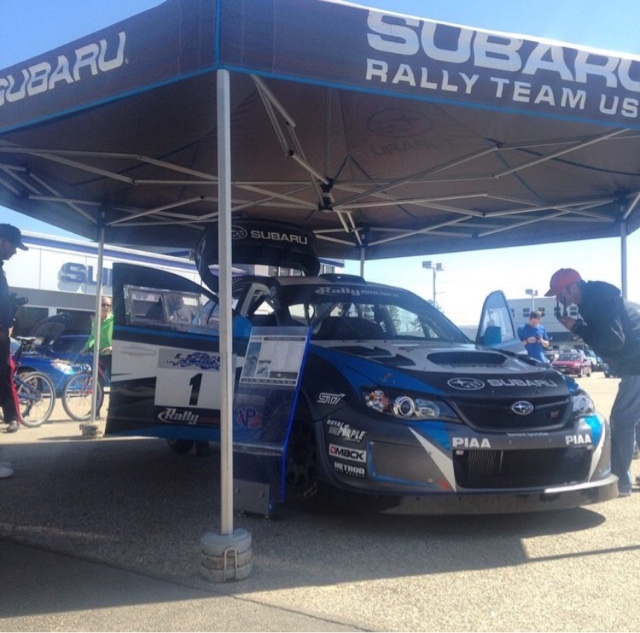 It may not be the lightest or fastest Subaru's, but it has a style I like and would be very different out on the stage. Currently it runs with basic performance upgrades. Other things include GTR Lighting products all the way around, thanks to their sponsorship! 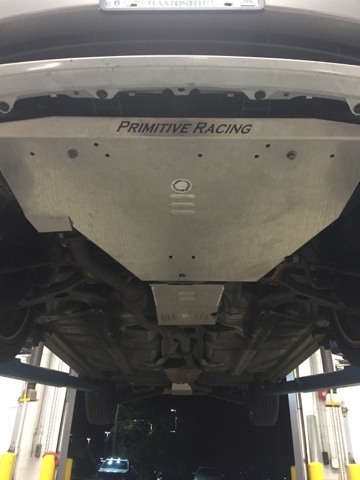 Underneath it is protected by Primitive racing skid plates, a good option for any enthusiast looking to protect their ride. To remind me of my passion, Rekleiner Vinyl Graphics has helped me with decals and the Piscataqua Rally Team logo. Currently the vehicle drives around Boston as I go to school for automotive training and work for Subaru. 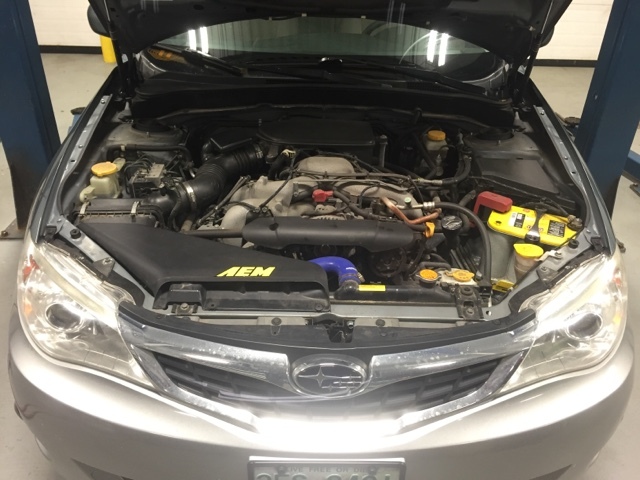 As a technician I have 8 Nissan Certifications and will be headed for Mercedes Benz training in a couple weeks. Soon I will be getting some racing in with the NER region SCCA rallyx with the eventual goal of having a Open Lite rally car in NASA Rallysport and Rally America. So thanks to GTR Lighting, Rekleiner Vinyl Graphics, Brakim Racing, and now Circuit Motorsports, what only seemed like a dream a couple years ago is now becoming a reality. And as a bonus, a picture from when I volunteered for Vermont SportsCar!